looking or the datsun bible. Re: looking or the datsun bible. I have the entire datsun bible, every issue in a nice binder ive tried asking if i can copy them to cd to give out for free, and never get a response, dont want to get in trouble for copy right stuff. As good as it is, I didn't know the DQ back issues were known as the Bible. I thought the Bible was the "How to Keep your Datsun Alive" book. Or was it the " How to Hotrod and Race your Datsun". 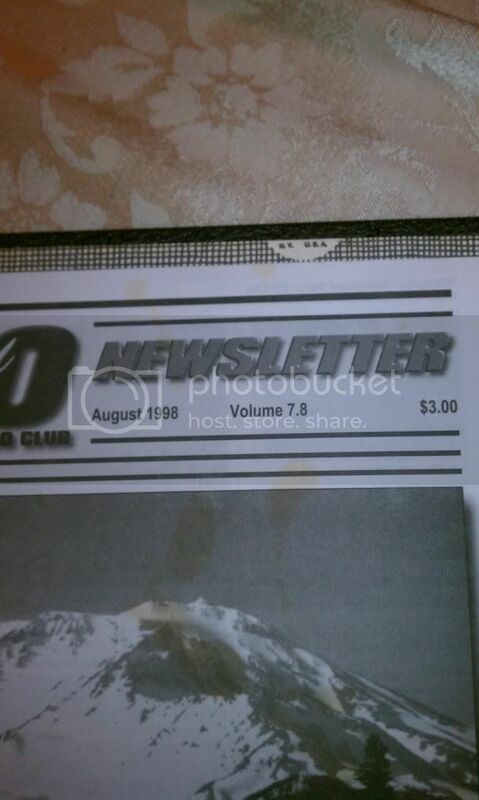 qwik510 wrote: As good as it is, I didn't know the DQ back issues were known as the Bible. That's what I've always known as "the Bible." That book is available at The 510 Archives. 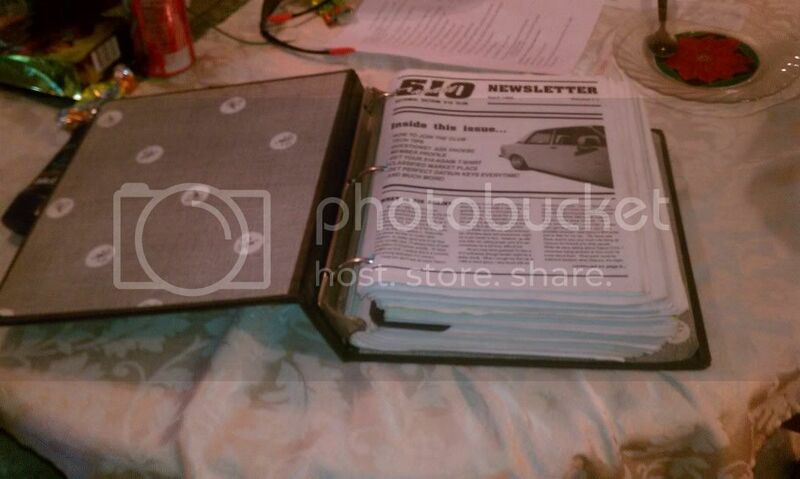 danfiveten wrote: I have the entire datsun bible, every issue in a nice binder ive tried asking if i can copy them to cd to give out for free, and never get a response, dont want to get in trouble for copy right stuff. Which materials, exactly, are you talking about? 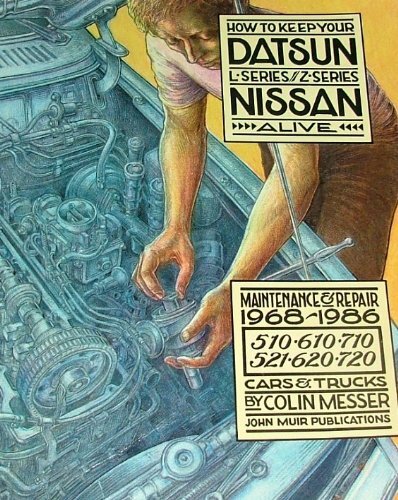 The only thing I really want to have scanned that I don't already have permission to scan is the "How To Keep Your Datsun Alive" book David shows. Pulled her out.The 510 again bible, theres a few different things called the 510 bible, but this is one most think of (at least that i talk to) when you talk about it. I love sitting and re-reading all these old articles, even Art is in there. Heh, FTA isn't what I think of when I think of the 510 Bible, but there you go. All FTA issues are scanned and available on The 510 Archives. I got permission (and a set of back issues) from Gian Bowles, and Ray Johns posted here once to also allow it. okayfine wrote: Heh, FTA isn't what I think of when I think of the 510 Bible, but there you go. 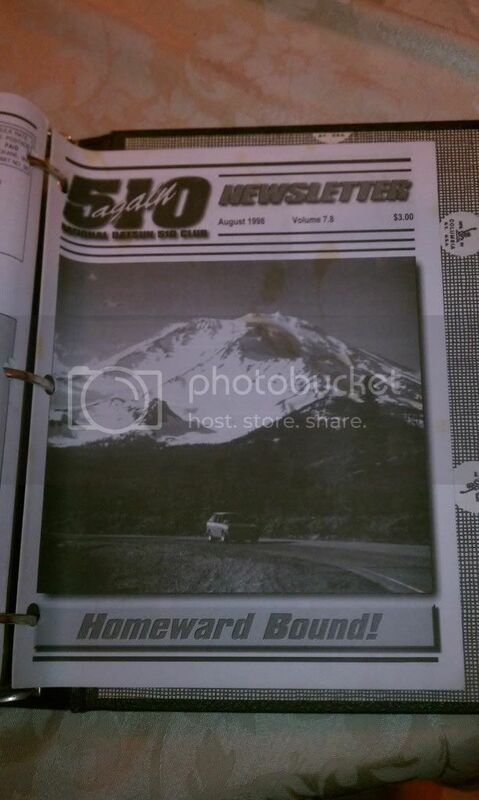 All FTA issues are scanned and available on The 510 Archives. I got permission (and a set of back issues) from Gian Bowles, and Ray Johns posted here once to also allow it. Yes, just to reiterate - that's totally fine by me. Glad to see them online and available in PDF format and/or available in an archive. Glad to know someone went to such efforts to make the info available - bible or not. "Lastnight the wife said oh boy when your dead you can't take nothing with you but your soul oh "Think"